This talk will describe a way of looking at the world as being full of intelligent entities called superminds. These superminds include hierarchies, democracies, markets, communities, and ecosystems, and they are responsible for almost everything we humans have ever accomplished. The talk will include: (a) examples of how computers can help make these superminds smarter, (b)a description of some of the advantages and disadvantages of different kind of superminds, and (c) a discussion of whether superminds can be conscious. 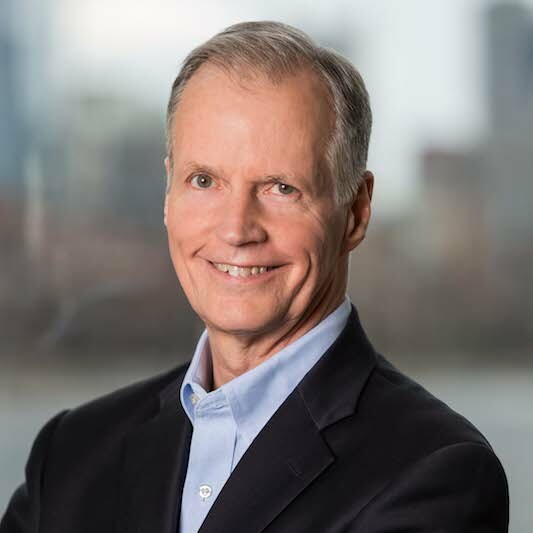 Thomas W. Malone is the Patrick J. McGovern Professor of Management at the MIT Sloan School of Management and the founding director of the MIT Center for Collective Intelligence. He was also the founding director of the MIT Center for Coordination Science and one of the two founding co-directors of the MIT Initiative on “Inventing the Organizations of the 21st Century.” His most recent books are Superminds(2018) and The Future of Work (2004). He has also published over 100 articles, research papers, and book chapters; been an inventor on 11 patents; co-edited four books, and been a co-founder of four software companies.